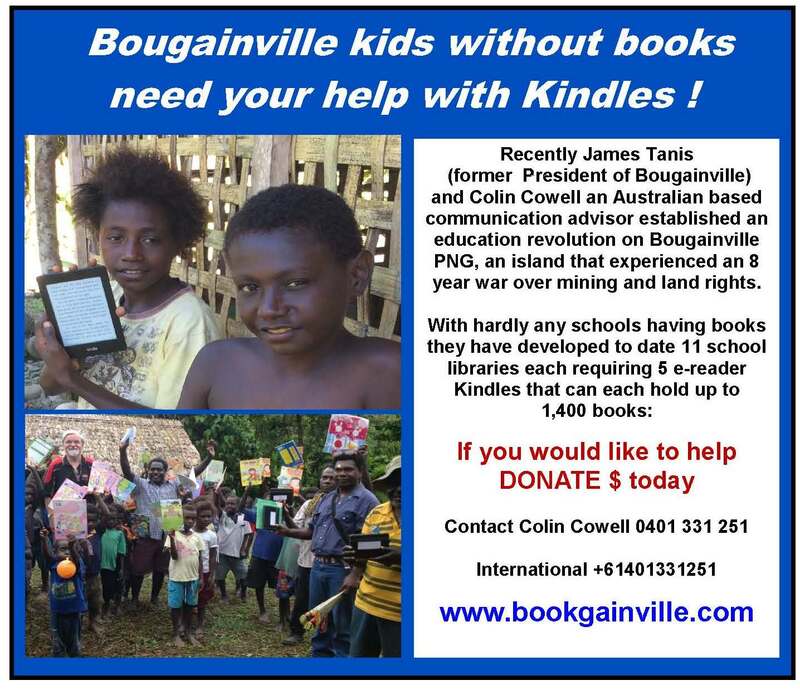 How can you support Bougainville education ? 1. 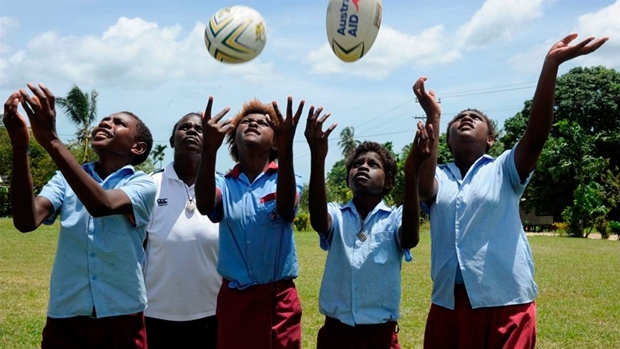 Tell them the truth about what CRA/RTZ (now Rio Tinto) mining company and Bougainville Copper Limited (BCL) did to their people, their environment, and why the Panguna mine stays closed to this day.